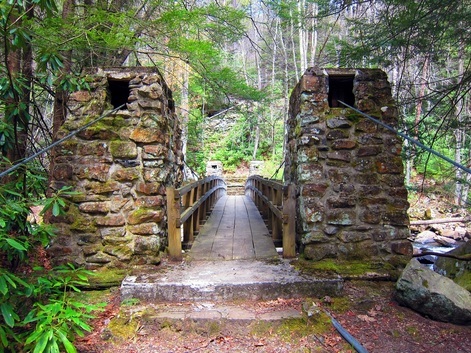 Do you love visiting West Virginia’s state parks? With nearly 40 designated parks, forests, rail trails, and wildlife management areas, chances are there’s a state park or forest within an hour of your home. 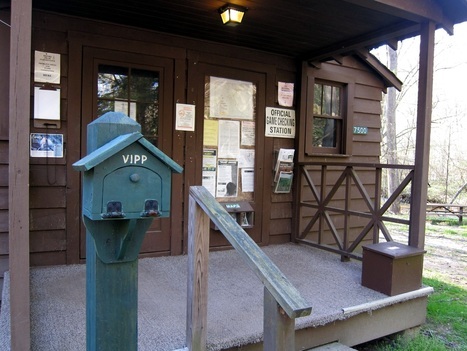 Not only do they offer a slew of activities for free or a nominal fee, the state parks system has also implemented reward programs for your time spent at West Virginia’s parks. Among these are the Hiking Program, Adopt-A-Trail, and my personal favorite — VIPP. 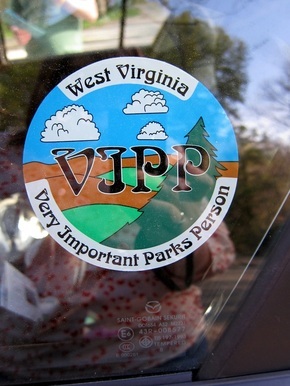 VIPP stands for “Very Important Parks Person” and the basis is simple: you must visit 20 state parks, document your visit, and when you are finished you receive a nice jacket with the VIPP logo. 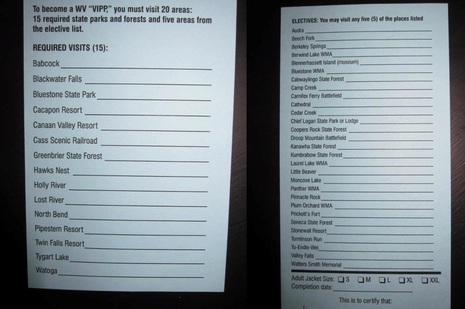 Of the 20 state parks, 15 are required and you may choose the other five from the remaining parks. 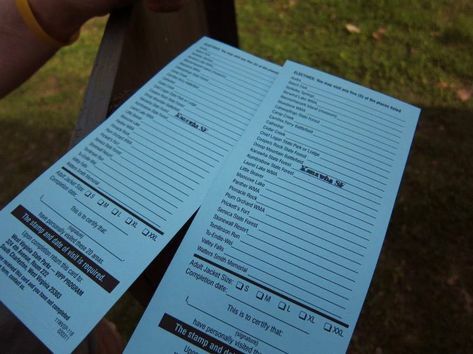 When you contact the WV State Parks office to sign up, you are mailed a participant card so you can keep track of your visits. 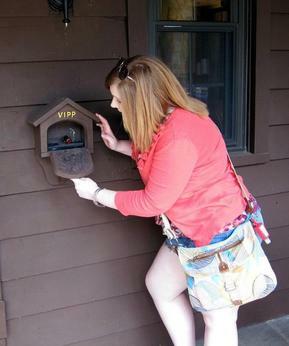 Once at a park, find the VIPP birdhouse at park headquarters (or sometimes inside a lodge if the park has one), stamp your card, and date it. When it’s filled up, mail it back to claim your jacket! The VIPP cards you use to record your visits. The left shows the 15 required parks, while the right image shows the five electives you can choose from. The VIPP birdhouse outside park headquarters at Kanawha State Forest. This was the very first stamp we claimed! 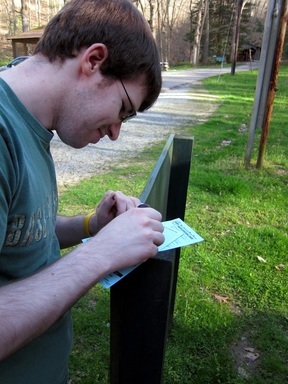 Jon (the “other half”) stamping our first park – Kanawha State Forest! Being a VIPP is much more than driving to park headquarters and stamping a card; it’s also about exploring everything the park has to offer… like this suspension bridge at Babcock State Park. After all the times we had been to the park, we never saw this bridge until we went exploring after we got the VIPP stamp! Me opening the VIPP birdhouse at Babcock State Park. Inside is a stamp and ink pad that you use to stamp your card. You also need to write the date you visited. In the beginning, we attempted to take a picture at each park sign but that fell by the wayside early on. 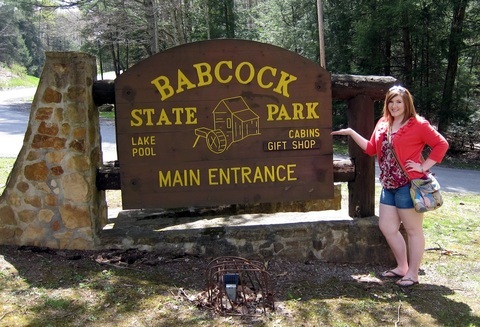 Here is me modeling the Babcock State Park sign, though! When you sign up for the program, you also get a window decal! The program looks like fun, right? If you’re interested in participating, visit the VIPP Homepage for all the details. You may also call the WV State Parks at 304-558-2764 to sign up and request your card today!